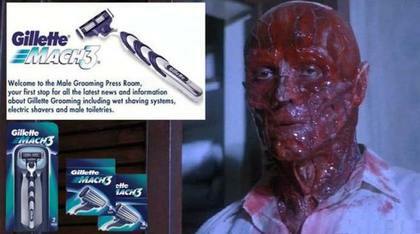 the fusion between Gillette razor and your face. Written at 2:07 AM by funny pictures. I hope he has enough gas. Written at 2:03 AM by funny pictures. 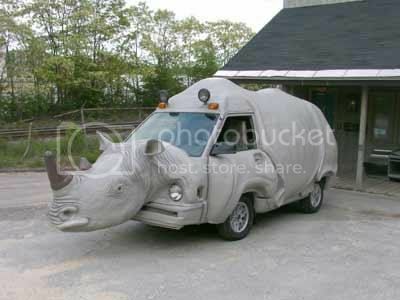 Can be fun to have a rhino car? Just if you are a clown! 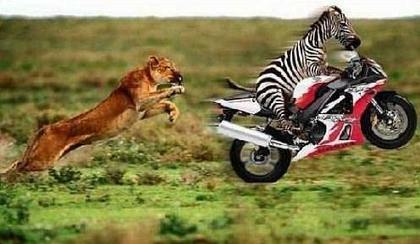 Written at 1:15 AM by funny pictures. So! 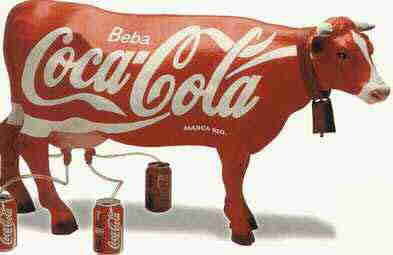 That's Coca Cola Secret! Written at 12:19 AM by funny pictures.